The results of the competition of young Swiss watchmakers summed up! 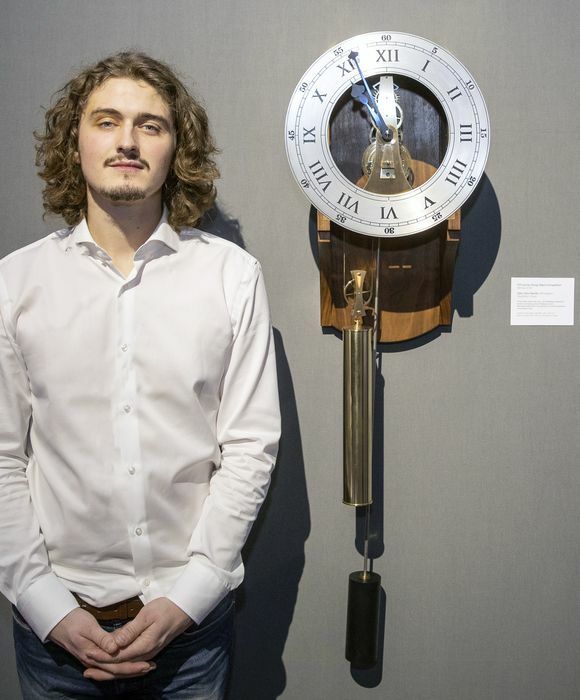 Home / The results of the competition of young Swiss watchmakers summed up! the side of the dial, you can see the open movement.